Anmol Kohli, Author at PRO Car and Limo L.L.C. Don’t you enjoy sitting in a comfortable luxury car, with all the little gizmos inside pampering you to no end, while the chauffeur drives us around town? What’s more, there is a certain sense of pride you get from getting out of a luxury limousine wearing your best clothes. While the built-in bar and the seats made of leather are the most attractive features of a Limo, they aren’t the only benefits that you’ll get should you choose to hire one. 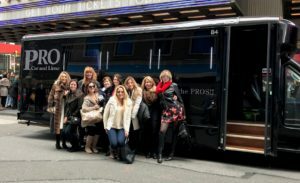 The best thing about hiring a Limousine in Broadway, New Jersey is the safety that comes along with it. These luxury cars are regarded as the safest vehicles to travel in, given that you have your seatbelts on. What’s more? Limousine services are incredibly reliable! You can expect the car to arrive exactly on the time mentioned when booking it. No worries about getting late for your event! Also, when you travel in a luxury car to visit a business client, you automatically tend to leave an everlasting first impression. Could it get any better? Well, yes! Considering all these perks might give you a feeling that hiring a Limousine service would cost you an arm and a leg. However, that really isn’t the case. Most rentals cost as less as only a couple of hundred dollars. Surprised? See for yourself! At PRO Car and Limo L.L.C., we make it utterly easy for you to commute in the most comfortable manner possible. Whether it’s your bachelorette, your wedding reception, or even a simple business meeting, we will cater to all your needs! 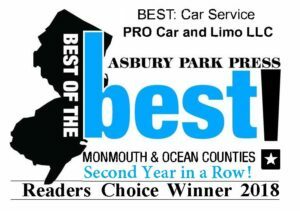 We are the proud back to back winners of the 2017 and NOW the 2018 Asbury Park Press Readers Choice Award as the Best of the Best in Ocean and Monmouth Counties. So send us your info and we’ll give you a quote! Get in touch with us for luxurious limousine services in Broadway, NJ today! Planning a bachelorette party? Looking for entertainment options that can make your night memorable? In case, you found the perfect place to celebrate, here’s what you can do to take the fun factor to the next level. By opting for party limo rental, you can enjoy a lot and make the most of your ride to the desired destination, and that too without worrying about the routes to take or traffic issues. Isn’t it great? 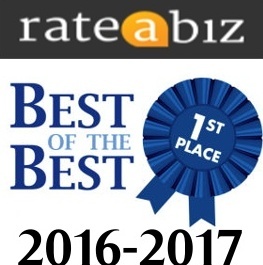 When it comes to contacting one of the most reliable names in the field, we, at PRO Car and Limo LLC, are first and last in the list of clients. Offering safe, comfortable airport car service, transportation to cruise pier, apart from a Limousine or Party Bus for clients looking forward to making their travel enjoyable with their friends or loved ones, we are a celebrated company with a team of professional chauffeurs. What makes our chauffeurs dependable is the fact they are well aware of the best and most convenient routes to all the local stadiums, arenas, concert venues, and other party destinations. So, if you think you, along with your group of friends can create memories even while on your way to the party destination, know that you have come to the right place! 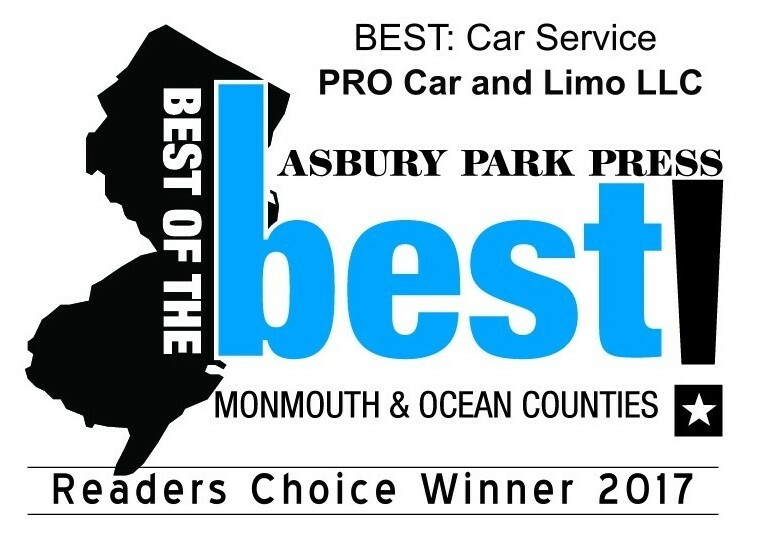 Want to uncover more about PRO Car and Limo LLC? For the most affordable party limo hire in NJ, explore the site without wasting even a second!